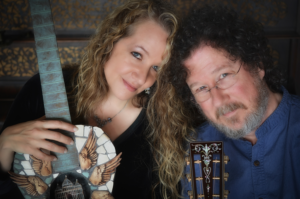 Al Petteway & Amy White present a Celtic & Appalachian groove both contemporary and original on acoustic guitars, mandolin, banjo, Celtic harp, world percussion and with some vocals. Their signature sound was featured to great acclaim on Ken Burn's documentary America's National Parks: America's Best Idea, and heard often on National Public Radio. Al Petteway & Amy White have released an impressive collection of recordings both as Al Petteway (soloist), Amy White ( singer songwriter) and Al & Amy (acoustic duo) on the Maggie's Music label. Based in Asheville, North Carolina, a hot bed of Appalachian and Celtic-roots musicians, their music is inspired by the beauty of the Appalachian mountains and its folklore. 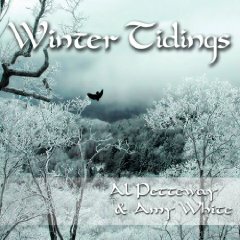 "Al Petteway and Amy White create an energy that ricochets between them...they create a caffeinated, jazz-spiked acoustic brew." 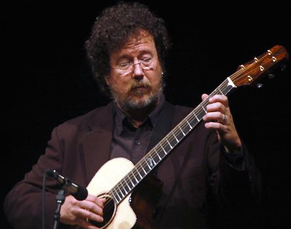 Al is a GRAMMY award winning acoustic guitarist. 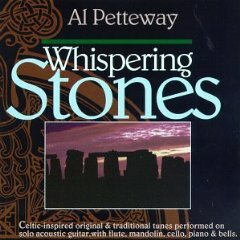 His style is smooth, sweet and completely his own - an artful synthesis of Celtic and Appalacian themes and drive. Al's flawless performances and signature guitar tone have become a legend. And there's more here than great technique! 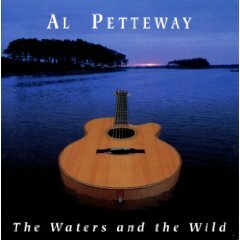 Al's work shows a brilliant convergence of many styles:Celtic, hints of progressive bluegrass, old-time mountainmusic, rock, blues, jazz and classical idioms. Must be heard to be believed! Petteway offerings hit the spot." 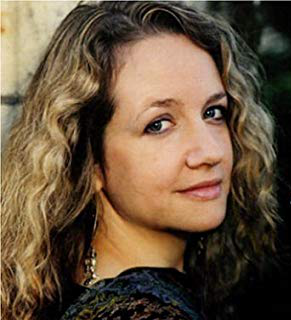 Amy White's is featured soloist (with Al Petteway) on Acoustic Journey, Bittersweet, Golden Wing, and Home Sweet Home.